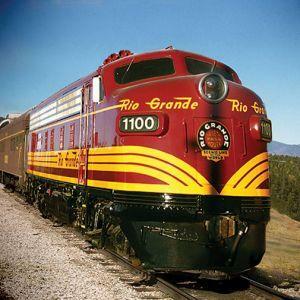 The Rio Grande Scenic Railroad excursion train rides take you through breathtaking mountain valleys and passes through charming and historic western towns from the heart of the San Luis Valley. See Colorado's unspoiled territory as it was centuries ago. 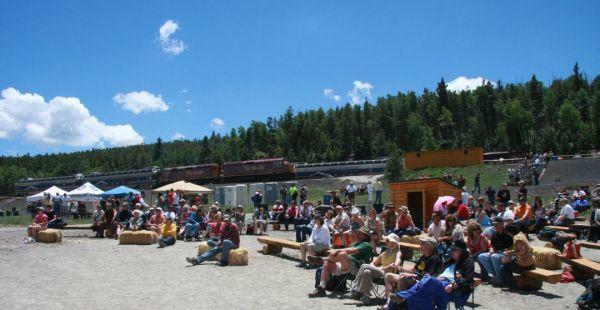 Relive the golden age of railroads and discover a Colorado few get to see. 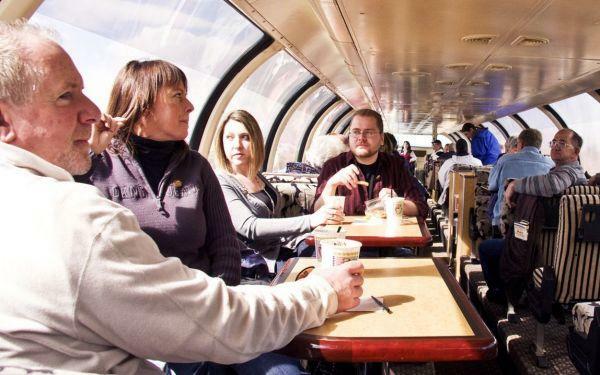 Excursion trains offer a great seat any day of the week. 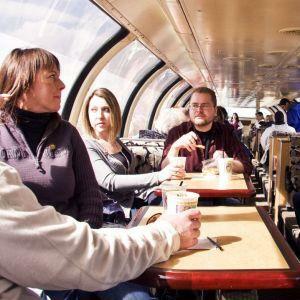 Pick the class of service and prepare to discover a ride full of train history, mining tales, wildlife sightings, and geology. Come see why USA Today named the RGSRR a Top Ten Ride. 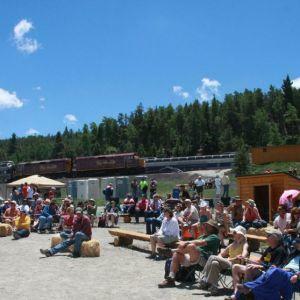 For a truly memorable experience buy a ticket aboard the Rails and Ales Brewfest or enjoy a concert like no other atop La Veta Pass at the Fir Amphitheatre. Exciting acts for 2014 include Michael Martin Murphy, Juice Newton, and the Nitty Gritty Dirt Band. 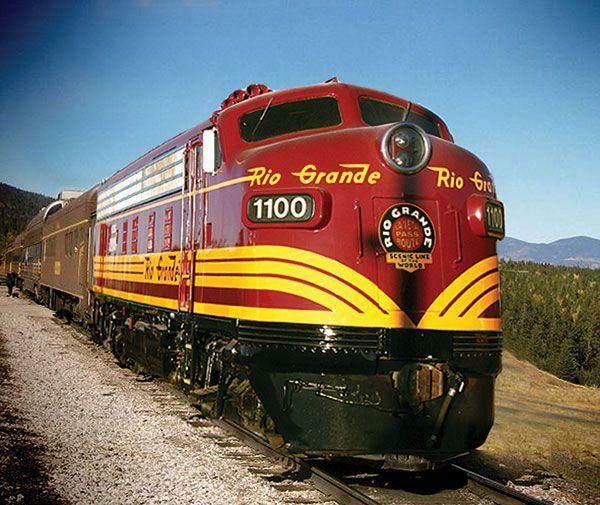 Tickets may be purchased online or by calling 1-877-726-RAIL. Regular season runs Memorial Day Weekend through the end of October.